Ranked in the top 1% percent of 1.2 million agents in the United States! Uniquely connected to the highest net worth clients in the world! The Joe Schembri Team is recognized as one of the TOP 100 Teams for Coldwell Banker Real Estate Nationwide out of 1,400 teams! We will not rest until your home is sold for the highest price! Over 3,100 homes sold YTD!!! 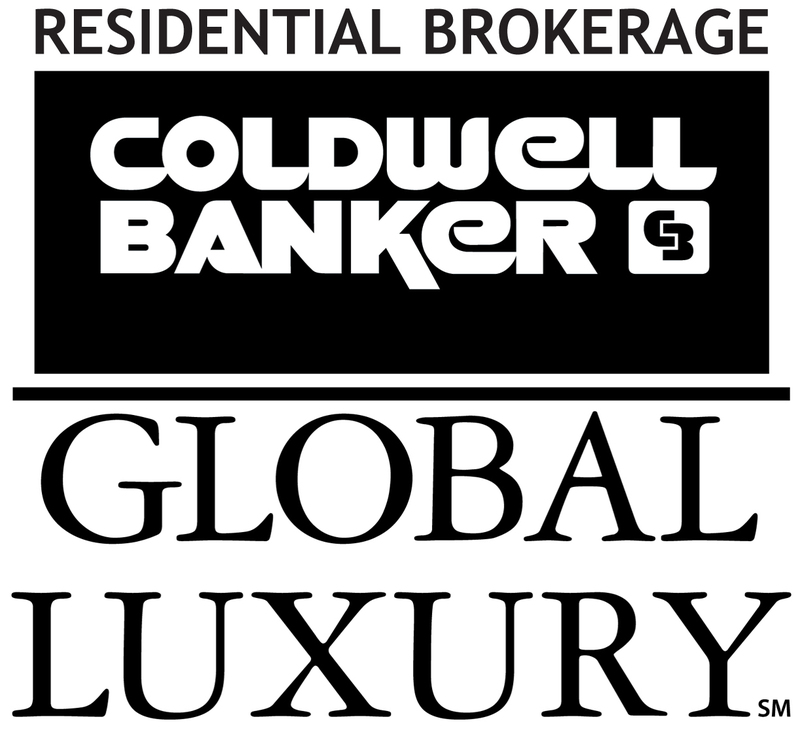 Coldwell Banker is the Largest Real Estate Firm in the Bay Area! Recently named the #1 Team for Coldwell Banker Real Estate Company for the San Francisco Bay Area Region in 2008-2018 & 2019 YTD. Significant web partnerships with ColdwellBanker.com, CaliforniaMoves.com, Realtor.com, Zillow.com plus distribution to over 900 additional real estate websites. Maximum exposure of your home through a network of over 3000 Realtors in Northern California. Relocation division which showcases your home to active buyers moving to Northern California. Customized property marketing plan including YouTube videos, Craigslist ads, just listed announcements, professionally designed brochures plus much more. Named the Number One Team for Coldwell Banker Real Estate Company for the San Francisco Bay Area in 2008-2018. Ranked the #1 Coldwell Banker real estate team for the San Francisco Bay region for 2008 and 2009 with over 80 listings sold in 2009. Coldwell Banker’s #1 real estate agent of the entire East Bay for 2003-2013 & 2017 YTD. Named #1 of NRT's Top 100 Team's 2009-2016! No other agent has sold more homes in Fremont, Newark, and Union City combined in the Tri-City Marketplace and the East Bay than Joe Schembri! Congratulations on the purchase or sale of your new home! Now, for the next challenge: moving. This is a great time to carefully weed through your possessions and to dispose of any clothes, furniture and fixtures that you no longer want or need. Donate them to a charity, hold a garage sale – but if you don’t want them any more, don’t move them. Are you going to pack yourself or hire professionals? If you’re doing your own packing, following is a list of materials you’ll need. Moving companies and overnight mail businesses can furnish these, as well as specialized items including wardrobe boxes for clothing and heavy-duty boxes for china and other breakables. Liquor and computer stores also are good sources for sturdy boxes. · Thoroughly wrap your breakables in newsprint paper, paper towels or clothing, placing them in dresser drawers, containers with lids, large cans, etc. Notify the post office that you are moving. An online Change of Address form is available on the United States Postal Service Web site www.usps.com. Prepare a list of friends, relatives, business firms and others who should be notified of your move.